A finely wrought example of Spanish verismo, in which passion and sentiment bubble close to the music's surface. Why See LA Opera - El Gato Montes: The Wildcat? Placido Domingo stars as a fearsome bandit who'll stop at nothing to possess his true love in this fiery Spanish tale by Manuel Penella. Coming straight from Madrid's Teatro de la Zarzuela, this dazzling new production breathes fresh new life into a sizzling tale of the kind matador, the love-lorn outlaw and the gypsy girl for whom they will do anything for. 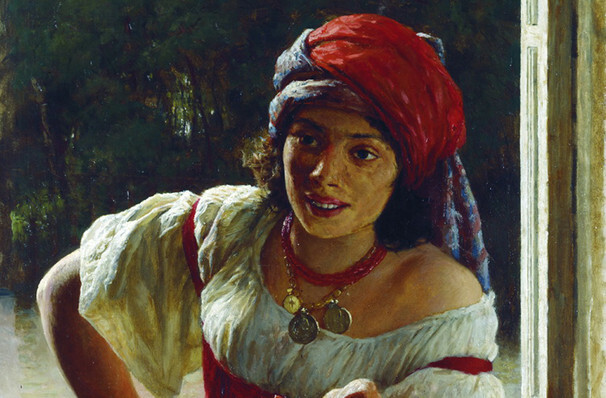 A quintessential Spanish opera and a personal favorite of Domingo's El Gato Montes leads across the waves to Spain where Bullfighter Rafael is content with his new love Solea, a gypsy girl he has taken in. All is well until a palm-reader forecasts trouble in Rafael's future, soon evidenced by the arrival of the bandit Juanillo and his henchmen to town. Seeking nothing but his 'true love' Solea, he challenges Rafael to fight six bulls in return for his life. Will the newly minted matador survive and regain his love, or will there be yet more betrayal coming to him? 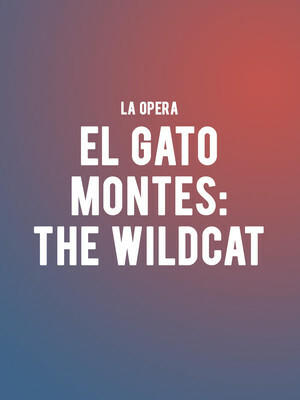 Seen LA Opera - El Gato Montes: The Wildcat? Loved it? Hated it? Sound good to you? Share this page on social media and let your friends know about LA Opera - El Gato Montes: The Wildcat at Dorothy Chandler Pavilion.